Six VERY spacious bedrooms PLUS private office with French Doors.Light open kitchen with all appliances included and close proximity to the family room. Formal living and dining, fully finished basement with additional bedroom, full bathroom, recreation room and wet bar. Don't miss the 3-car tandem garage. Low maintenance fencing and deck. 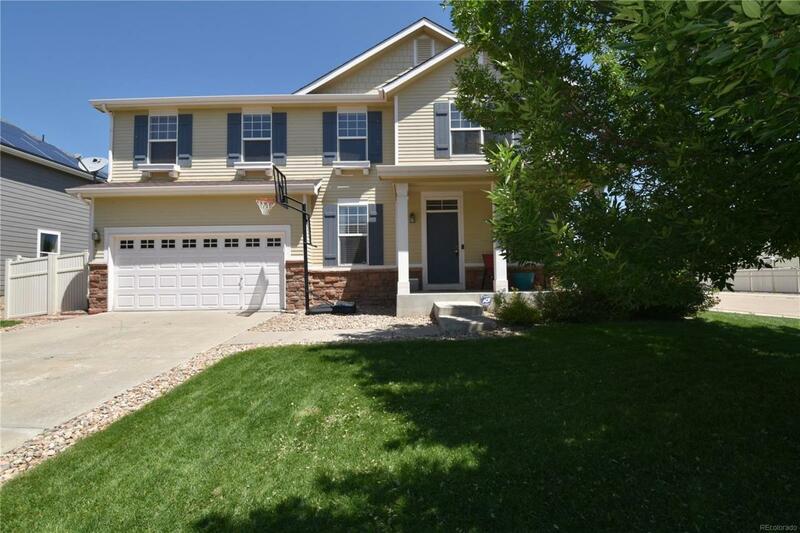 Very well cared for home with newer interior paint. Corner lot close to schools, shopping, etc.